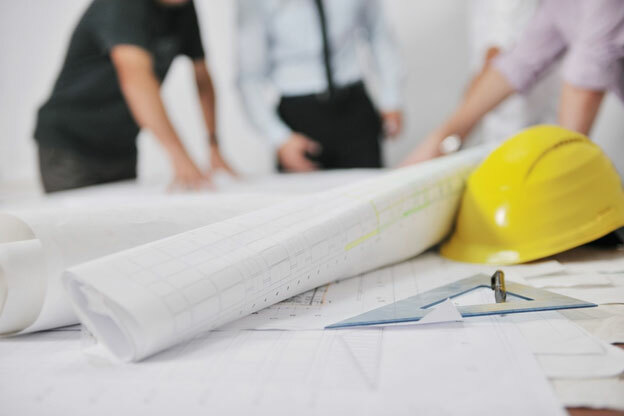 The beginning stages of a new project – such as a remodel or a new home – for a client is the prime time to integrate smart home technology in the building plans. But if you’re a designer or architect, you might be wondering how to incorporate smart home control into your next build. Perhaps you’re not as knowledgeable on the latest smart tech trends as you’d like to be. There’s no need to worry though – you don’t have to learn the ins and outs of automation overnight! You can guarantee that your clients get the finest features and technologies in their Austin area living space with a proper smart home installation. A professional integrator like mero CONCEPTS ensures that a smart home project is taken care of from start to finish. In this blog, we’ll go through the top 3 benefits of having an expert installer on your team – and how it can help you deliver the perfect dream home to your clients. Ready to Elevate Your Outdoor Audio Video Setup This Summer? When the sun is out and the weather is feeling great – why limit your parties and get-togethers to the indoors? You can bring the festivities out to your backyard, fire up the grill, and get ready to have a good time with friends and family. But what about the entertainment? There’s no way to watch your living room TV from out on the patio. That’s why an upgraded outdoor audio video system is a must for this summer. 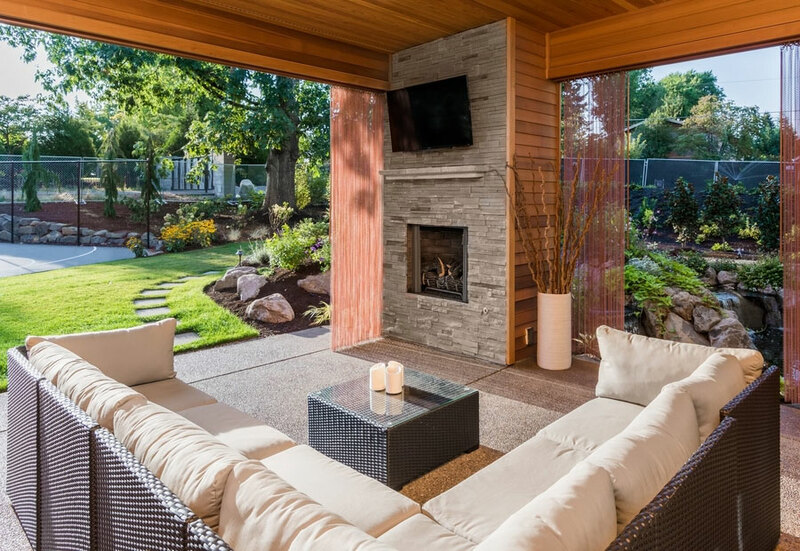 In this blog, we’ll dive into the various AV features your outdoor system entails and how you can implement them into your activities this season and for many seasons to come in the Austin area. Keep reading below to find out more. Mero Concepts is rated 4.9 out of 5 based on 16 reviews from around the Web. We are proud to have them as a Nest Pro and I feel confident you will be happy with their service! Our new Art TV is terrific! Now we have a piece of artwork all the time and a television set only when we need it. The Mero team did a great job installing four TV’s and associated sound system. Will use them again for all home automation needs. He is wonderful and knows our set up, and that continuity is really important. Thanks, Mero. Ethan and Kevin are amazing installers and Marc’s designs and knowledge are best in class. I would give them a 10 star if I could. I highly recommend Mero Concepts. Customer service is responsive and thorough. Great experience with the Mero Concepts team. Very pleased with their work and impressed with their knowledge. Highly recommend them! They were polite and professional. They fixed the problem we were having. Happy to have my office up and running! Fantastic service, great selection of high end audio, pro installations etc. I can't say enough about the excellent work & service I came to expect from Michael, Ethan, Santos, et al. 5 star experience.